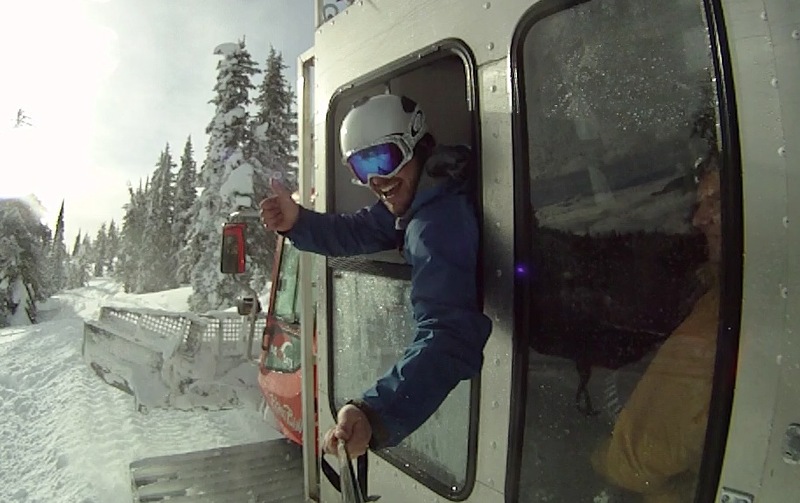 Big Red Catskiing Adventures in Rossland, British Columbia is where you find powder! With 18,900 acres of some of the best tree skiing and glades in the world, you are in for some fun. Fresh tracks, deep powder, and no lines… need I say more? Check out Big Red Cats for more powder info! The town of Rossland, in the Kootenay Rockies of BC, is all about lifestyle. You can hit Red Mountain and Big Red Cats for amazing skiing and riding. No lines at these places, just powder and smiling faces. The area is rich with history and you really start to feel a connection with mountains when you spend some time here. The locals say “a big mountain with a small town feel” and I agree. Oh, and did I mention they like to have a good time? See this video that shows Winter Carnival in Rossland and some others about hitting the Kootenay Rockies Region. Lookout for more adventures as we film a new travel show I’m producing called 48 Hour Traveller.